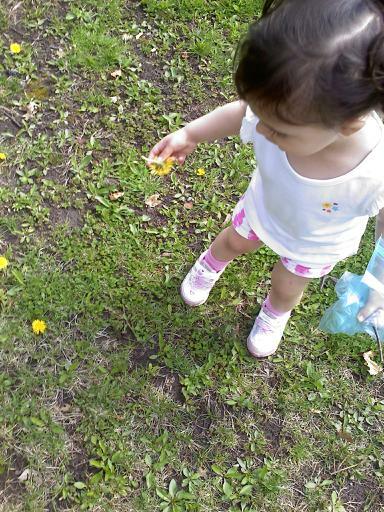 We didnt get to far after see seen the "wellow flowers" so she stopped to collect for a while. 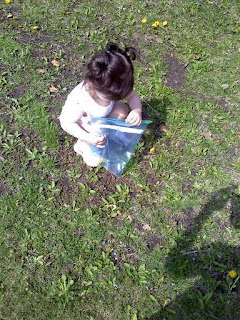 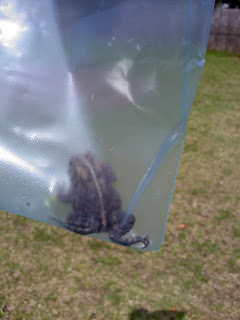 We have lots of FROGS in the backyard... so I put him in the bag (no I didnt zip it ) so Heaven could see it. Little Heaven was pretty sad at that point and just sat there waiting for him to come back out. 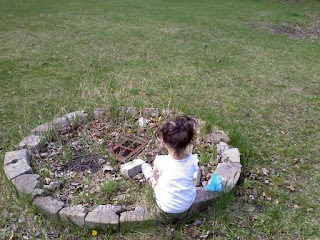 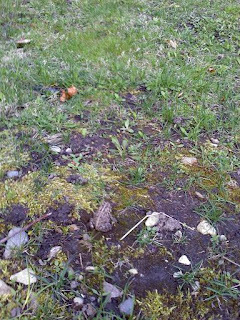 I have so many creatures and critters around my home so I'm sure we will find something next week.